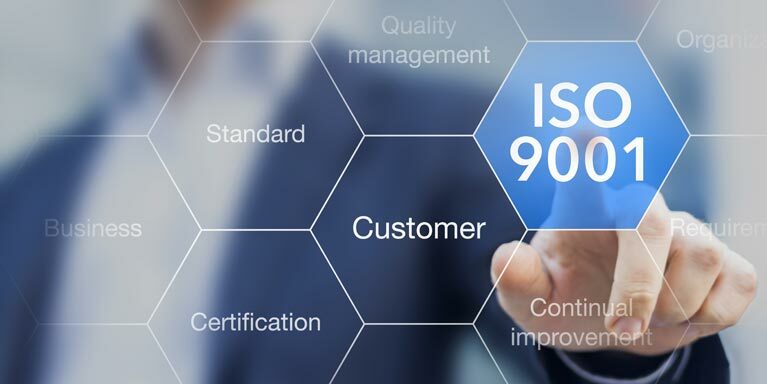 Meridionale Impianti has always been paying attention to working conditions and wellbeing of its employees, that’s why it has set out on a path to certify the SA8000 (Social Accountability) standard. This aims at enforcing certain aspects of business management, such as respect for human rights, safeguard against child exploitation, assurance of health standards in the workplace and, not least, the continuous supervision and self improvement. To this extent, it draws up, carries out and keeps up to date its own enterprise policy for the Ehtical and Social responsibility. The activities of Meridionale Impianti pivot around the satisfaction of its customers, by following parameters of continuous implementation and development of processes, professional figures and attention to the client’s needs. It also guarantees total compliance to legal, national and community obligations. Meridionale Impianti pays special attention towards environmental protection and compliance with the enforceable laws in the field, trying to make its staff more aware of reducing wastes, of sensible use of energy during production processes and of reducing environemntal impact of its own products. Meridionale Impianti is particularly careful and sensitive to the topics of health and workers safety, by upholding it as an imperative requirement per its activities. The ESCO business unit pursues actions of improvement aimed at reducing energy demand, enhancing efficiency of plants energy conductions, and granting a constant technical support to its clientele. Meridionale Impianti is signed into the Fgas national registry of qualified personnel and enterprises, and boasts multiannual expertise in the fields of installation and maintenance of industrial conditioning plants. To carry out such task, the company makes use of a certified staff and appropriate means and instruments. OG10 classifica VI, impianti per la trasformazione AT/MT e per la distribuzione di energia elettrica in c.a. ed in c.c.